Just like your good ole pals here at Wicked Good Gaming, Nintendo has recently decided they wanted to just run the damn show from here on out. Nintendo literally spit happiness and joy in their fans faces and the fans were begging for more. I can give you the 100% Dr. Bob Seal of Approval when I say if Nintendo went out into the crowd after their E3 presentation and slapped each and every fan in the face with a white duel glove from the Victorian era, the fan boys would have cried even more tears of joy. 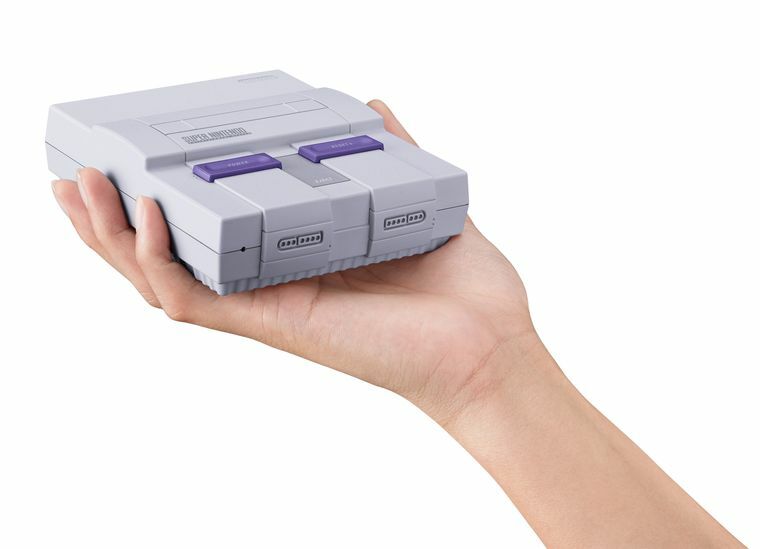 Just a few weeks later Nintendo decides they want to reremind gamers yet again that they mean business in the form of the SNES Classic. 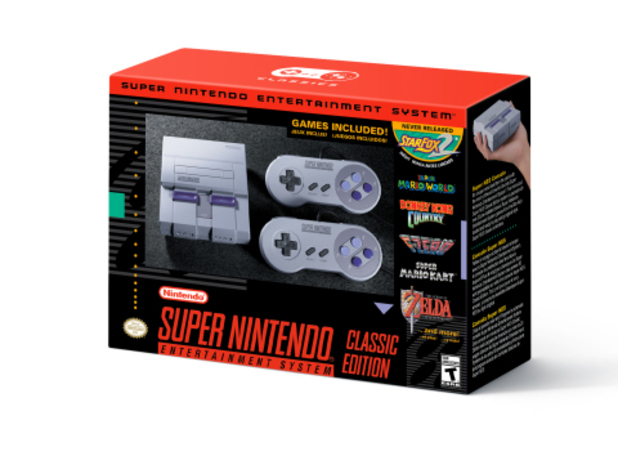 We all pray the launch and excruciating lack of actual NES Classic copies does not rear its ugly head once more with the SNES Classic because this could really piss off Nintendo fans…if it’s even possible after E3. Nintendo dropped absolute napalm on us all today with a 21 game list, price, and release date for the SNES Classic. Unlike our eternal vampire compatriot Papa Dom, Good Evening I was not around for the golden age of the NES, but some of the first videogames I remember ever playing were SNES games with my cousins who lived right up the street from me. Did I mention, you get to fight our very own Papa Dom in Super Castlevania IV. Honestly, every game on this list is a game I have played at one point, or have been trying to play at some point in my life and with a solid price of 80$, I honestly can’t see why I wouldn’t buy this gem of a collection. Granted, this is all of course, if…and thats a big ole IF I can get my hands on one of these. I think Nintendo has been listening to their fans quietly taking notes for over a decade now and I believe they will take into account the negative reactions to the NES Classic, or the lack thereof many NES Classic units. 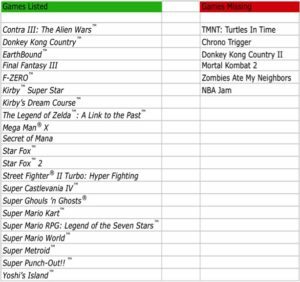 There is one major game missing from this list that I honestly think may upset a good handful of gamers and that is Chrono Trigger, which many argue is the greatest RPG of all time. Regardless, I would love to get an NES Classic at some point, and I plan on getting my hands on a SNES Classic to hopefully get to show my nephews some of the first videogames I ever remember playing. Stay tuned to your pals at Wicked Good Gaming and make sure to tune in every week to Not Another Gaming Podcast, this will surely be a topic sooner or later. Keep your eyes peeled for more SNES news here as we anxiously await it’s release September 29th of this year.